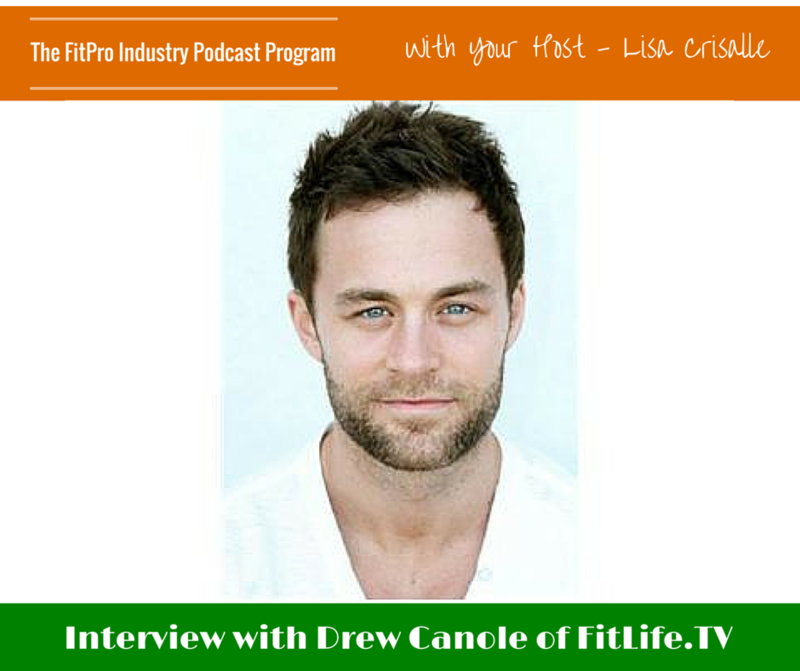 Drew Canole is the founder of FitLife.TV, creator of Organifi.com, and the host of the upcoming podcast Fit Life Radio. After achieving what most people would consider enormous success in the world of business, Drew realized that while his finances were fantastic his health and happiness were suffering. 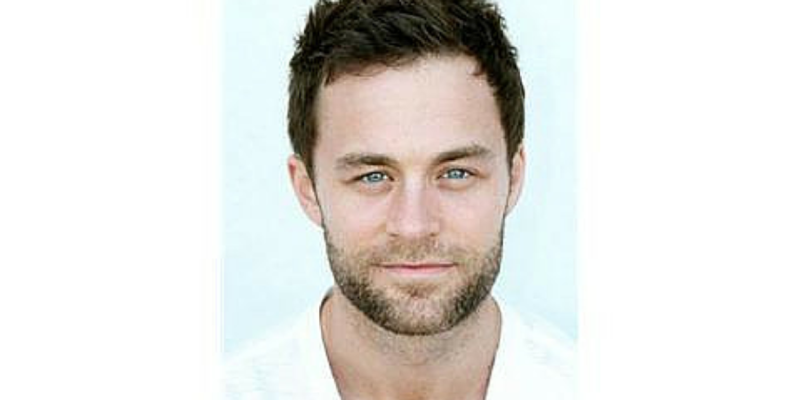 So he began a journey to revitalize his mind and body, and after completely transforming his life he became passionate about changing the world by helping others do the same.